Going on holiday and having to leave your furry friends behind is always tough, this is why we have come up with a list of the top 10 dog friendly holiday parks in Europe. 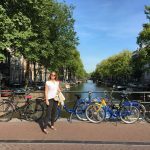 Choose from holiday parks in the Netherlands, France, Germany, Belgium, and Luxembourg with different facilities that are both pet friendly and ideal for family holidays. Hop on a ferry from Dover to Calais and make the most of a dog friendly holiday with your loved ones. 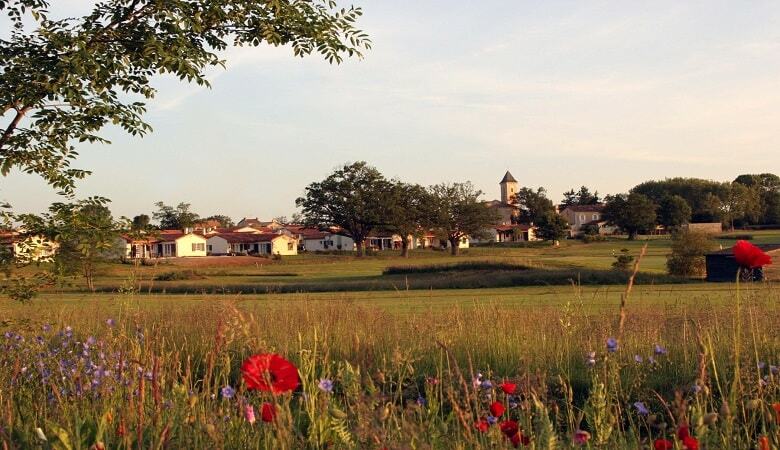 Village du Soleil offers a large and atmospheric holiday park near the Dordogne. The landscape is characterised by lakes, luscious greenery, vineyards and local markets selling fresh produce. The holiday park features detached dog friendly holiday cottages with gardens so that your pet will have plenty of room to roam and explore. Parking is also permitted near the accommodation, making your arrival seamless if you’re travelling by car. The spacious and peaceful holiday park is ideal for family holidays with pets and the surrounding area is well worth exploring. You can go to one of the recreational lakes in the area and the whole family, pet included, can take a dip. If your pet is a little shy, why not take them to the medieval town of Sarlat, where you can explore the narrow streets and celebrated restaurants. Just like England, Holland is a proud nation of dog lovers, so you’ll be absolutely spoiled for choice when it comes to pet-friendly parks. If you and your pet are looking forward to a bit of luxury, we highly recommend a visit to Park Duynvallei in the Netherlands. This holiday park boasts luxury accommodation and state-of-the-art facilities, including saunas, steam rooms and Jacuzzis. What’s more, the Schoorlse Dunes National Park is right next door and offers the highest and widest dunes in the Netherlands, a real sight! The thatched cottages are detached and have large terraces and gardens, so you can enjoy your breakfast in the morning while your four-legged friend hops around around the garden. Holiday Park Grafschaft Bentheim is situated in a richly-wooded area of northwestern Germany, just across from the Dutch border. This forested setting is ideal for autumnal dog walks and children can let off steam in the park’s fantastic playground. 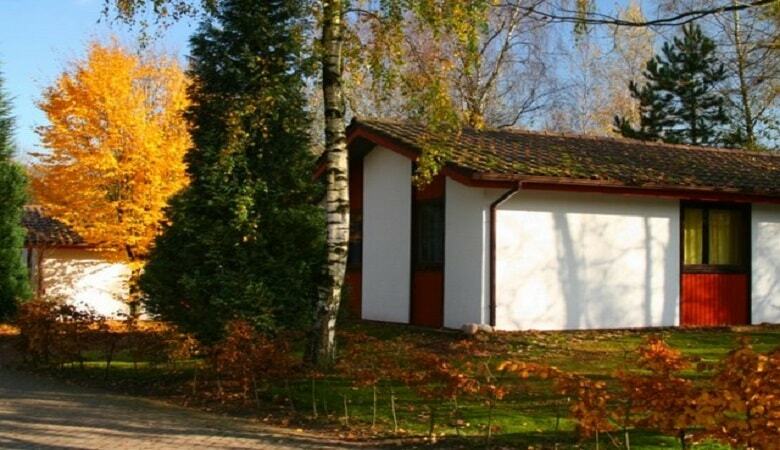 Even better, if you are looking for a holiday park that is pet friendly and can accommodate a large group of people, then Ferienpark Grafschaft Bentheim is the right place. 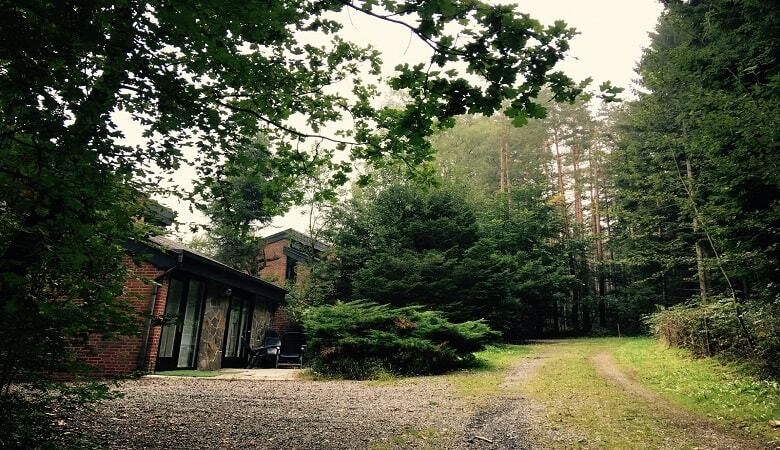 The holiday park offers cottages accommodating up to 12 people; perfect for a big family getaway. 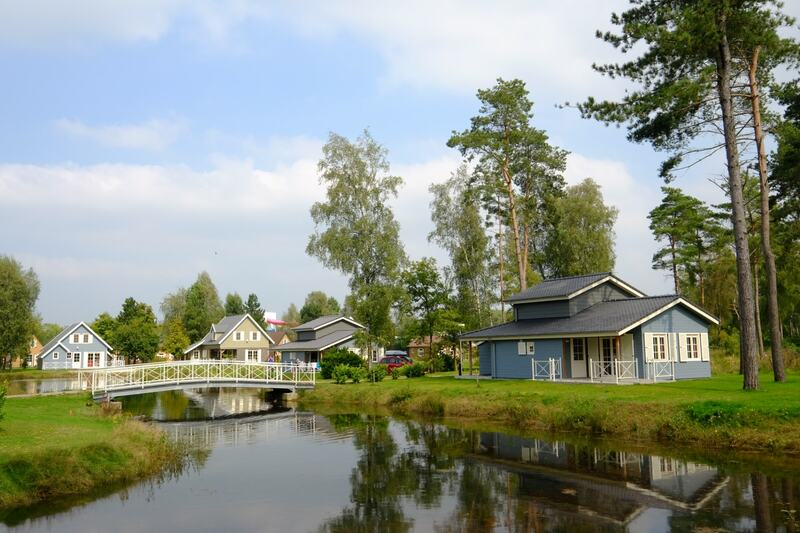 Park Molenheide is situated in the Belgian province of Limburg and offers the best of both worlds as other than being dog friendly, it is also the most child-friendly holiday park in Belgium. 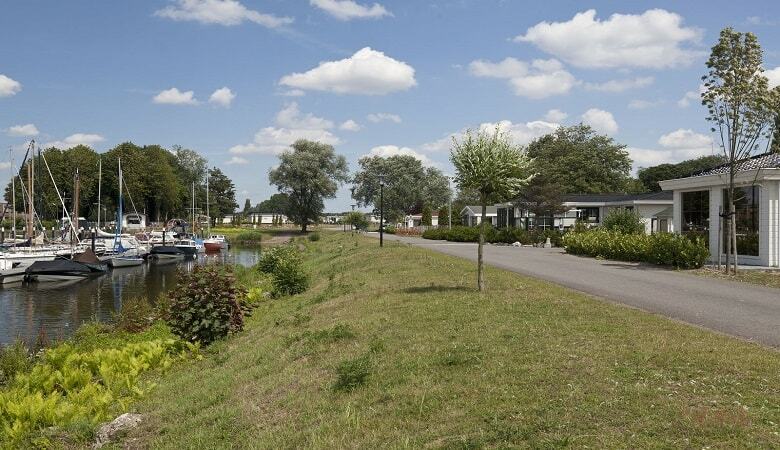 Limburg is well-known for its green surroundings which offer endless cycling and hiking routes. This means that your furry friends can join in on your walks and run around the surrounding area without a care. Children will also never have a dull moment as there are facilities such as a subtropical swimming paradise with fun playing equipment. 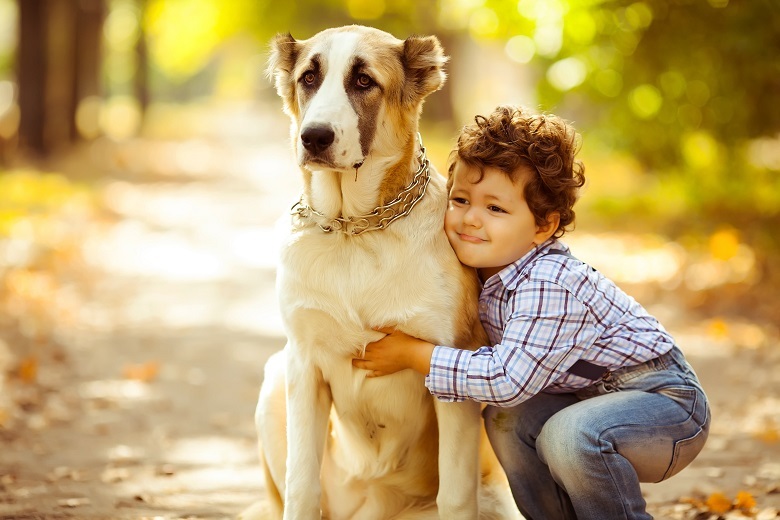 Additionally, at HolidayparkSpecials we offer Pet Special accommodation which lets you take your furry friend on holiday with you at no additional cost, contributing to cheap dog friendly holidays. 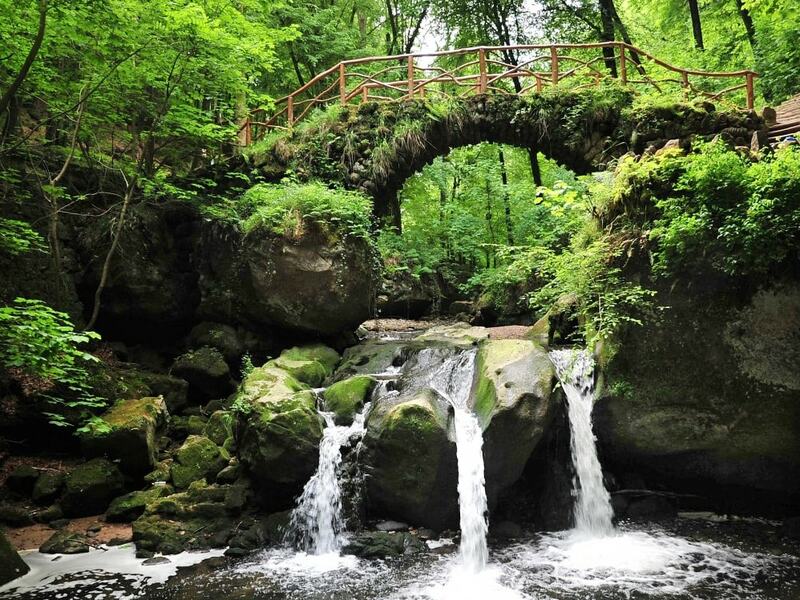 Holidaypark Walsdorf as its name suggests, is located in the Walsdorf region of Luxembourg in a richly wooded area that you can enjoy hikes and strolls in, a clear characteristic of dog friendly holidays. Besides this, the holiday park also offers excursions and route maps that you can pick up from the reception. The holiday park is also child-friendly as there is a recreation team ready to keep children entertained. They can also partake in other activities such as crafts and story time, a perfect location for a vacation with your loved ones and your pets. 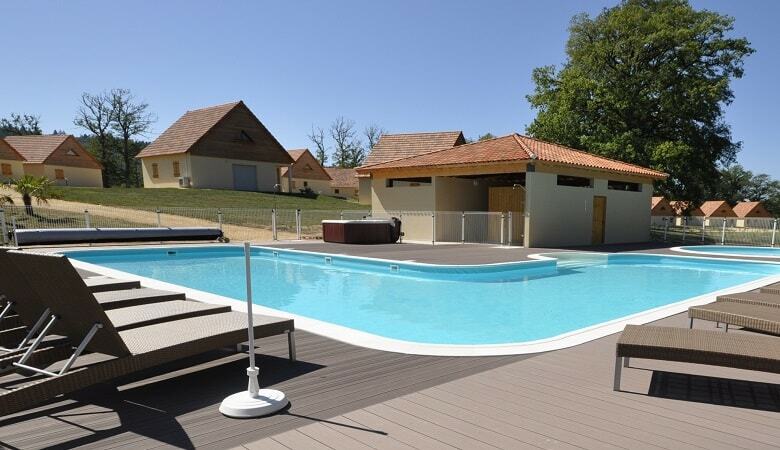 At FranceComfort Bourg Est, you don’t have to worry about space and comfort as the holiday park offers spacious luxury villas that are also detached, giving you a sense of privacy. 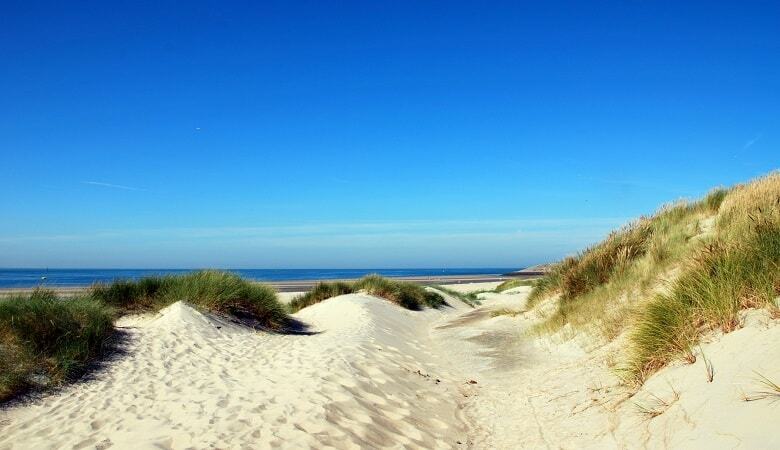 The holiday park is located in the beautiful countryside which all contributes to the perfect dog friendly holidays. The entire holiday park is perfect if you and your loved ones love to spend time outdoors as we are sure your furry friends do. Other than the luxury villas, there is a 27-hole golf course located just on the edge of the park, perfect for golf-lovers and anyone looking to practice their swing. 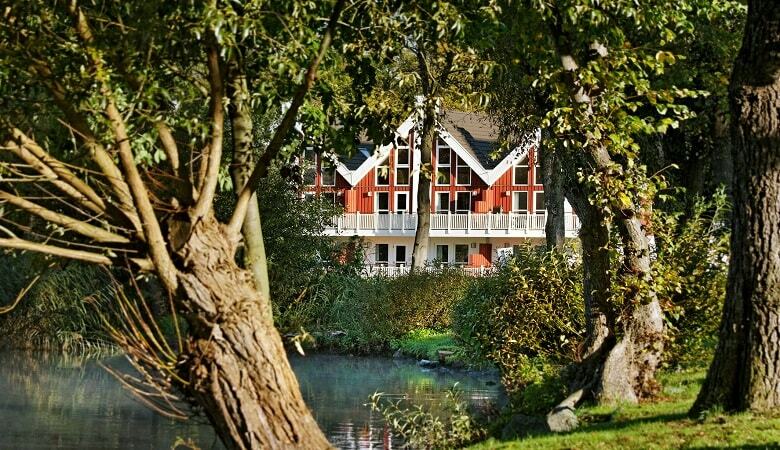 EuroParcs Resort De Biesbosch is located in the city of Dordecht and nearby the Biesbosch National Park which is one of the largest national parks of the Netherlands, perfect for dog friendly holidays! You can go for strolls in the Biesbosch National Park with your furry companions and later take a dip in the outdoor swimming pool. The holiday park also provides other handy facilities for you and your four-legged best friends such as a sports field where your dogs can enjoy their favourite games such as fetch and running after their squeaky toys. Schlosspark Bad Saarow is situated directly on the Scharmützelsee which is a lake in Germany that is surrounded by breath-taking nature. Booking with HolidayparkSpecials means that you can benefit from cheap dog friendly holidays as we offer PetSpecials that let you take your dog on holiday with you for a cheaper price. Scholsspark Bad Saarow is also characterised by wellness and relaxation, meaning that you can benefit from the wellness centre which offers hot tubs, a spa, beauty treatment, and much more! The kids can also have a fantastic time as there is an enormous waterpark located nearby where everyone can have some aqua fun. A vacation at Domaine Le Boulac brings with it unspoilt areas of flora and fauna as it is in the heart of the Belgian Ardennes. There are plenty of opportunities for hiking and cycling along with your four-legged friend. The facilities are also suitable for people of all ages which makes the place perfect for a holiday with all your loved ones. For a daytrip you can easily marvel at the historical monuments in the surrounding area or even go golfing at the 18-hole golf course nearby the park. 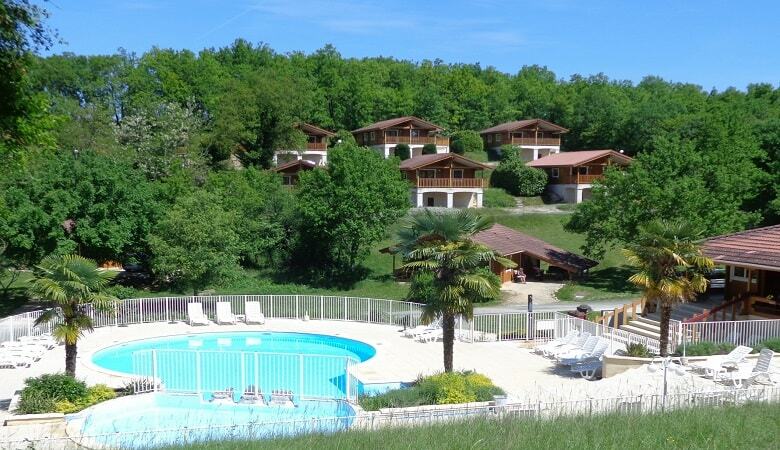 A vacation to France doesn’t always have to be without your dogs and pets as FranceComfort Le Lac Bleu offers dog friendly cottages that you can benefit from. All the accommodation offered by the holiday park is detached so you don’t have to worry about bothering the neighbours if your dog barks during the night. There is also a playground to keep children entertained, as well as a heated outdoor swimming pool for some fun in the water. Avoid getting the puppy dog eyes whenever you go on vacation by booking one of our PetSpecials which guarantee you an array of dog friendly holidays. Take advantage of the discounts and specials that we at HolidayparkSpecials have to offer for cheap dog friendly holidays. Whether you’re looking forward to a weekend, midweek or week long break with your pet, we have plenty of options for you to choose from.